At least 27 people were killed and dozens wounded on Thursday when a suicide bomber in a car packed with explosives drove into a crowd of mourners at a funeral in Falluja. The U.N. Security Council approved the transfer of more than $3 million in oil-for-food revenue to meet Iraq's U.N. arrears and dues. 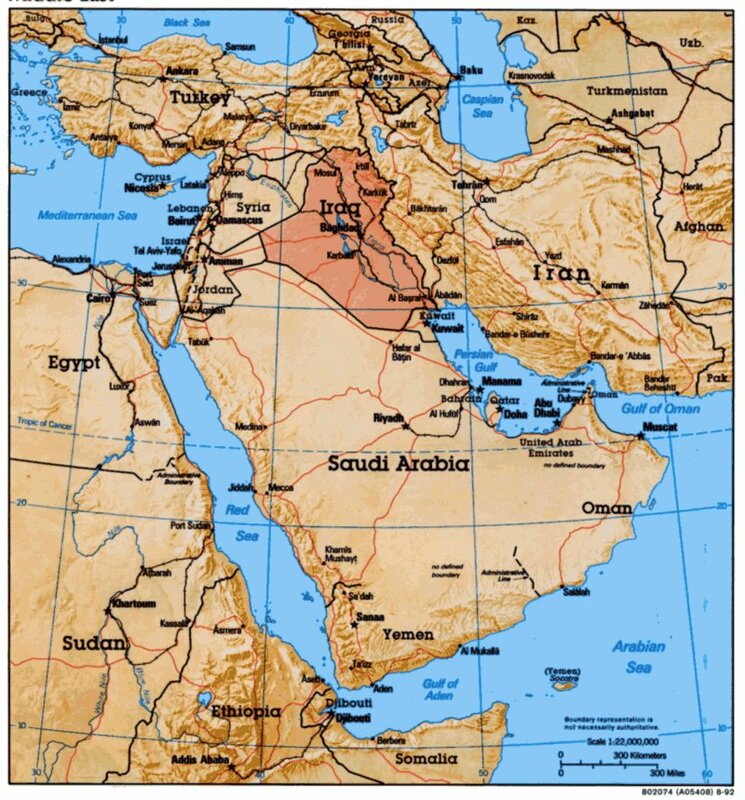 Seventy percent of foreign insurgents arrested in Iraq came from Persian Gulf countries via Syria where they were provided with forged passports, an Iraqi intelligence officer said in a published report Wednesday. 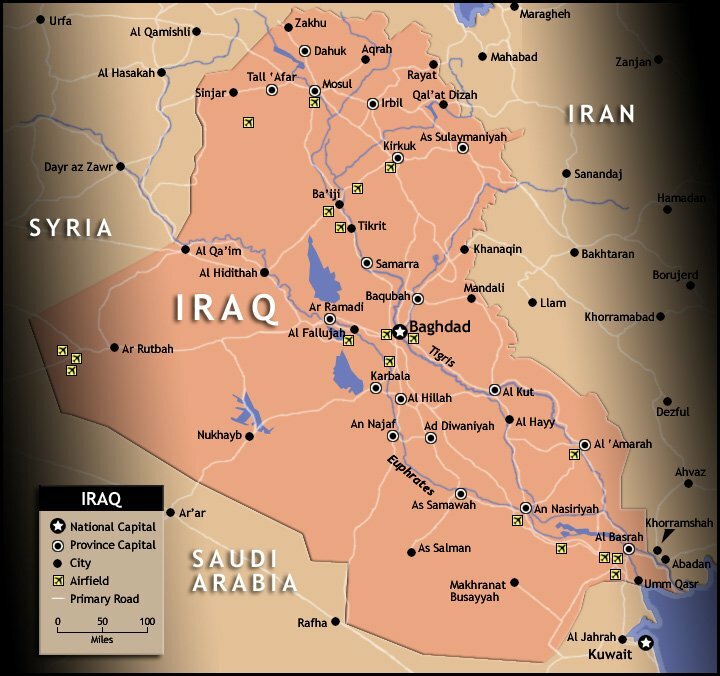 The military confirmed Thursday that the body found a day earlier in the Euphrates River south of Baghdad was that of Pfc. Joseph Anzack Jr., who had been missing since militants ambushed his unit nearly two weeks ago. Iranian forces bombarded northern Iraq's rugged Qandil mountains with mortars Wednesday, targeting Kurdish guerrillas, a local official said. Iraq's prime minister asked Parliament Thursday to approve six new Cabinet members to replace a group which resigned last month on the orders of radical Shiite cleric Muqtada al-Sadr. Many members of the former security forces are reluctant to join the Interior Ministry for fear of retaliation. Iraqi Vice President Adel Abdul Mahdi arrived in Najaf on Wednesday morning and met with top Shiite cleric Grand Ayatollah Ali al-Sistani. Iraqi Vice President Adel Abdul Mahdi met with Kurdistan Prime Minister Negervan al-Barazani on oil draft law and Kirkuk in the Iraqi capital Baghdad, Mahdi's office said on Wednesday. Babel police said two more bodies believed to be of the kidnapped U.S. soldiers were found on Wednesday near a bank of the River Euphrates in al-Masayeb area. 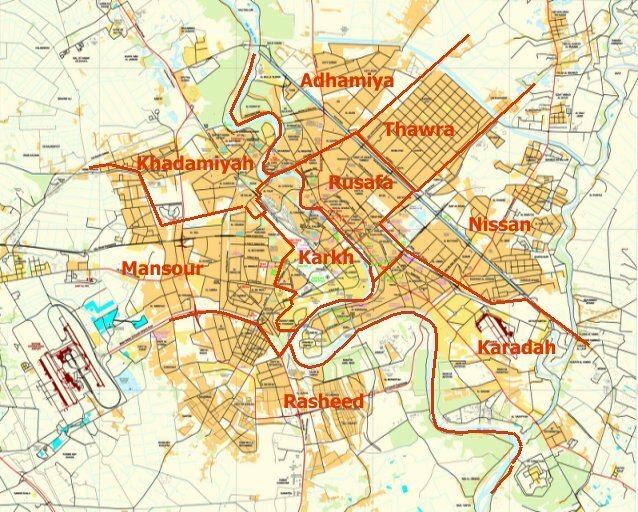 The US military is engaged in delicate negotiations inside Sadr City to clear the way for a gradual push in coming weeks by more American and Iraqi forces. A visiting European Union delegation said that EU countries are interested in importing Iraqi natural gas from the Ekas field in southern Iraq. Farmers in southern Iraq have started to grow opium poppies in their fields for the first time, sparking fears that Iraq might become a serious drugs producer along the lines of Afghanistan. 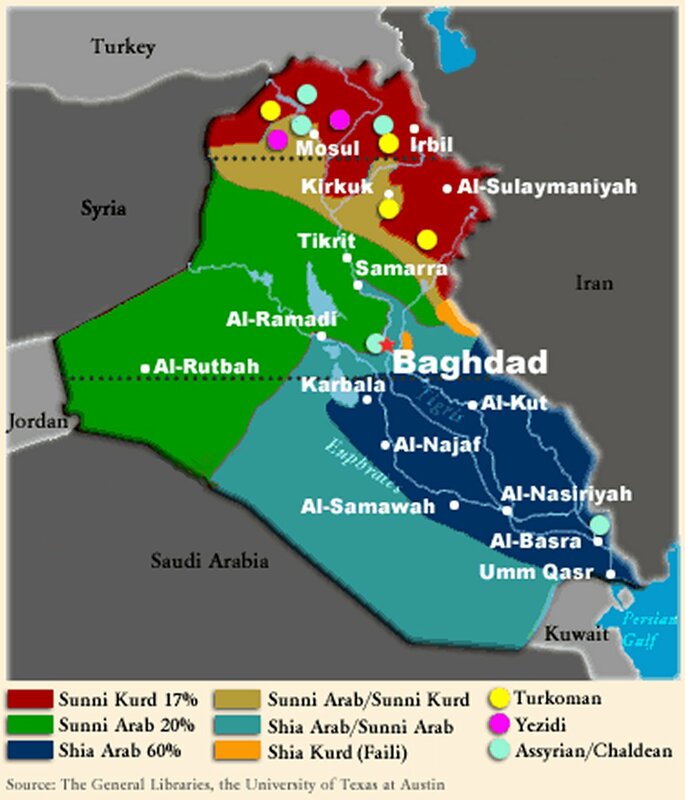 According to Raghavan's report on May 20, talks between Sadr's representatives and Sunni leaders, including leaders of Sunni armed resistance factions, first began in April.